Call Us at 1-877-675-3303 or Book Online Today! 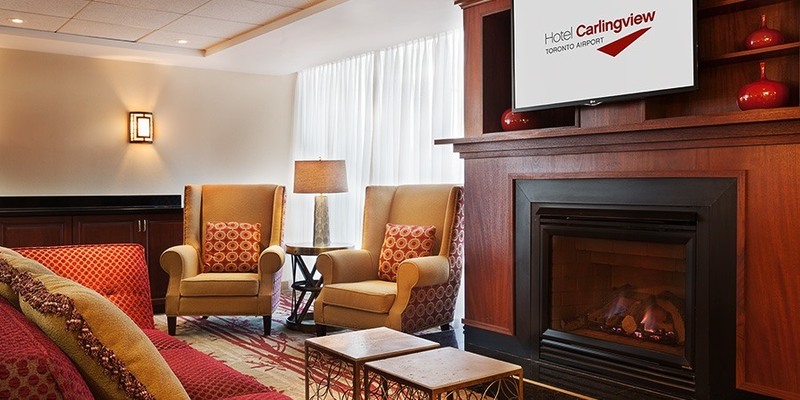 Guests of the Hotel Carlingview Toronto Airport enjoy great value rates, a FREE morning pastries and coffee service, 24-hour airport shuttle service as well as FREE hi-speed WI-FI Internet in all guestrooms and the lobby. Find out why the Carlingview remains one of the Best Value at The Toronto Airport year after year! Close to Toronto Congress Centre, Woodbine Golf Course, Canada's Wonderland, and fabulous shopping. 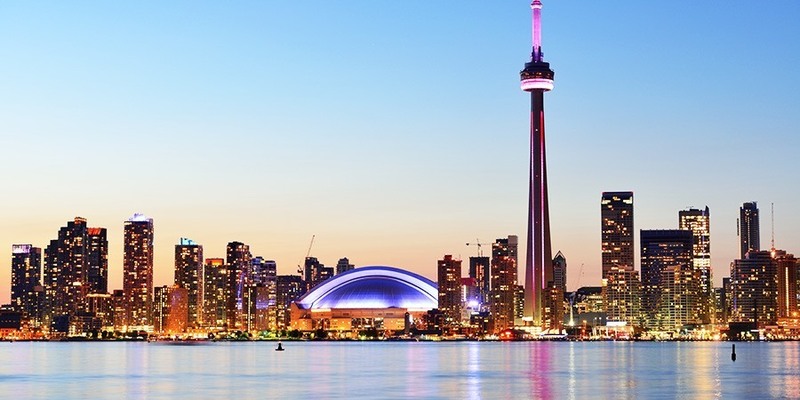 Now only 25 minutes from Toronto downtown – with UP Express commuter trains! 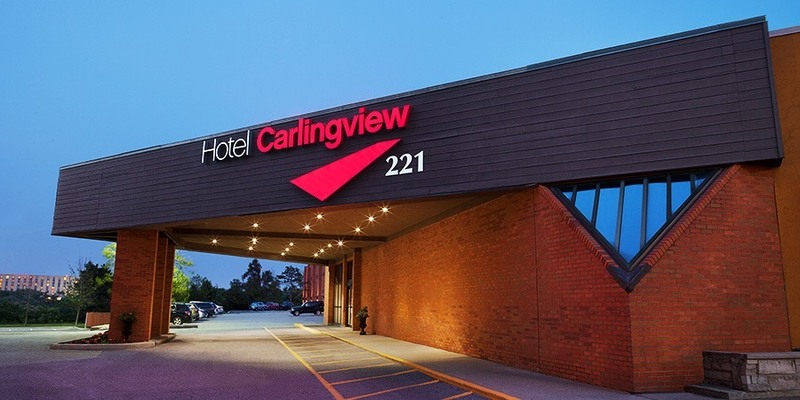 The Hotel Carlingview Toronto Airport is also a short drive to downtown Toronto, it's Ideal for your Toronto Getaway! 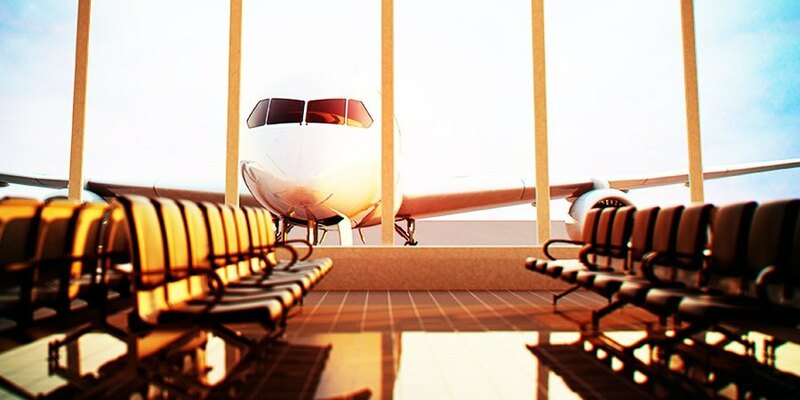 Stopover Package – Starting at $155/Night*! Overnight accommodations for two guests. Extended parking at off-site parking lot. 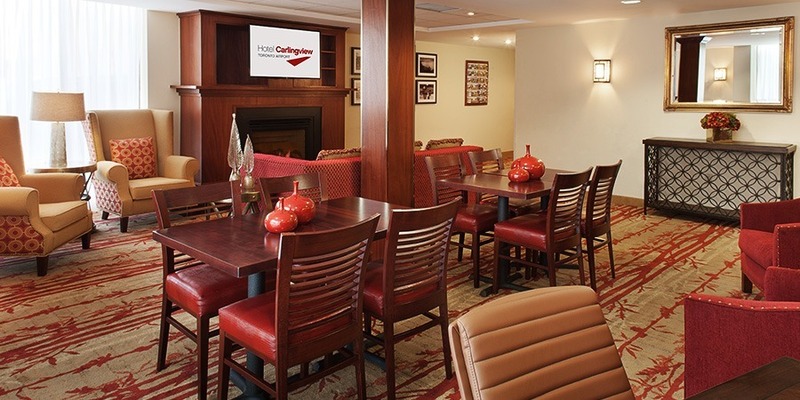 offering the best value in the Toronto Airport Area with clean, comfortable and updated hotel. The Hotel Carlingview Toronto Airport is a member of the Green Key Eco-Rating Program and has been certified with a 3-Key Rating. Green Key Global is a leading environmental certification body with over 3000 members offering a suite of sustainability programs designed specifically for the lodging industry.